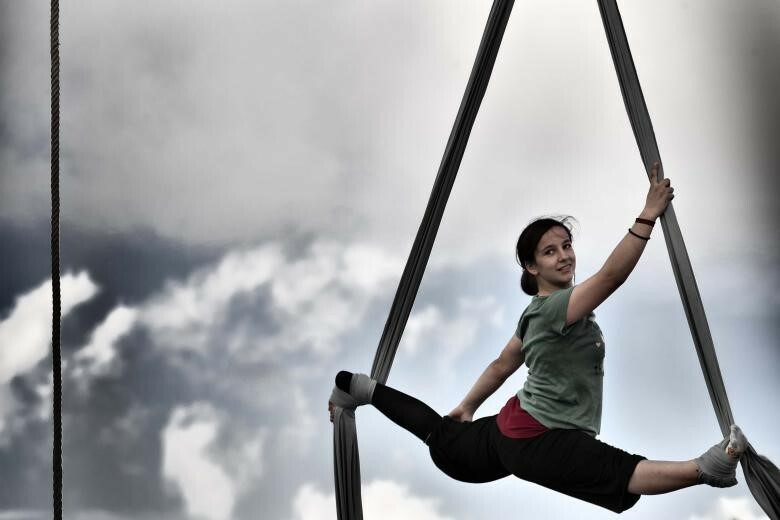 The Palestinian Circus School, in Birzeit’s Old City, uses its circus arts curriculum to develop the social, creative and physical potential in Palestinian children, thus promoting their self-confidence and empowering them to become constructive citizens. The School accepts children without regard to gender, geography, or socio-political and socio-economic status. Old divisions cease to exist when they work together to create performances, and meaningful dialogue results. Beyond Palestine, the School’s international performances raise awareness of the challenges faced by all Palestinians ( photo countesy of Palestinian Circus School ) .